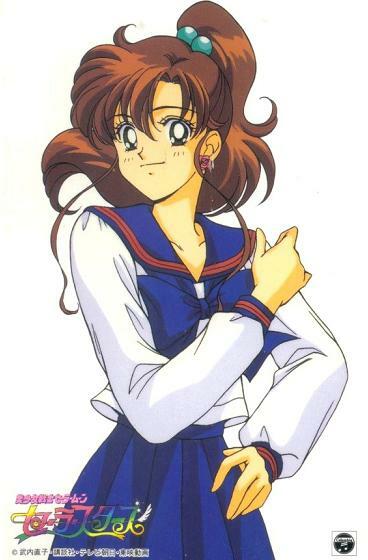 Choose from many different outfits for your Sailor Jupiter doll! All outfits are true to anime/manga/movies/myus/PGSM!! !